Mediation sessions are goal-oriented, that is to say that each time you step into a dialogue through a mediator, you can expect the exercises to focus on reaching a common ground and securing that agreement, whatever it may be. It is very important for us to state outright that mediation is not couples therapy. Couples therapy addresses current or recurring issues while attempting to uncover the “why” of an issue and work through it. This is different from mediation, where we will be stating the goal at the beginning of our session and working to that goal through thoughtful exercises that take into consideration the opinions, feelings, and expectations of both individuals. Through mediation, you can expect a safe environment that will respect your thoughts and values, while continually working to find a middle ground that is equitable between the parties and their dependants. For mediation to be successful (bear in mind that the success rates for mediation are exceptionally high), there must be a dynamic of communication that will facilitate the discussion and progression of topics. Take a look at our blog, “Am I the Right Person for Mediation?” to uncover the requirements to get the most of each mediation session and find resolution during a conflict. Here is where we can define what mediation is able to do for your relationship. By understanding what are solvable problems and what are perpetual problems, you will better understand how mediation works and what we are addressing in each session. The biggest takeaway between these two categories is that perpetual problems are related to stages of life and individual needs. 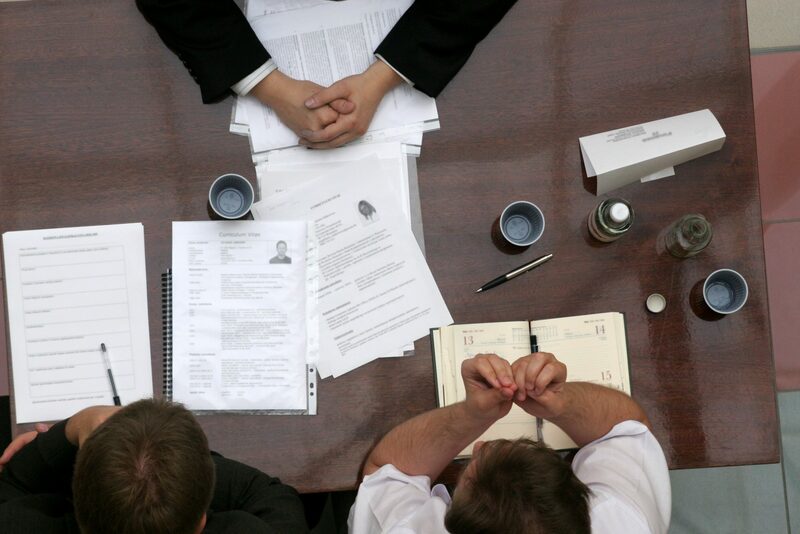 We are able to address both categories through mediation. For Perpetual Problems, the process will differ greatly from traditional therapy. We will not be drudging up history or putting labels on people in order to define what is not working. Instead, mediation will define a goal for the couple and begin working toward that goal through thought-provoking exercises that are focused on positivity. Solvable Problems are also differentfrom traditional therapy sessions as they are very goal-oriented. We will take into consideration the opinions, values, and beliefs of each individual as we outline the expectations of each person. From there we may begin to unravel the sticking points and common ground that exists and is waiting to be found. At the end of a successful mediation, you will find that your heart can rest easier as you have taken the necessary steps to find resolution during a conflict. When you are ready to discuss your mediation and begin finding resolution in your own life, call Divorce & Family Mediation Center in the Okanagan Valley. Whether it is a family business, divorce, or a couple’s dispute, we are ready to work through each point until both participants are satisfied!